The Ohio native is the son of a Tibet-born mother and India-born father. He first upset the Cincinnati political order in 2016, winning the Hamilton County clerk of court’s post that had been in Republican hands for a century. Now the 35-year-old attorney-turned-politician wants to unseat veteran Republican Rep. Steve Chabot. Defeating Chabot won’t be easy. He’s been a fixture on the Cincinnati-area political landscape for three decades and hasn’t had a tough race since congressional districts were redrawn following the 2010 census. 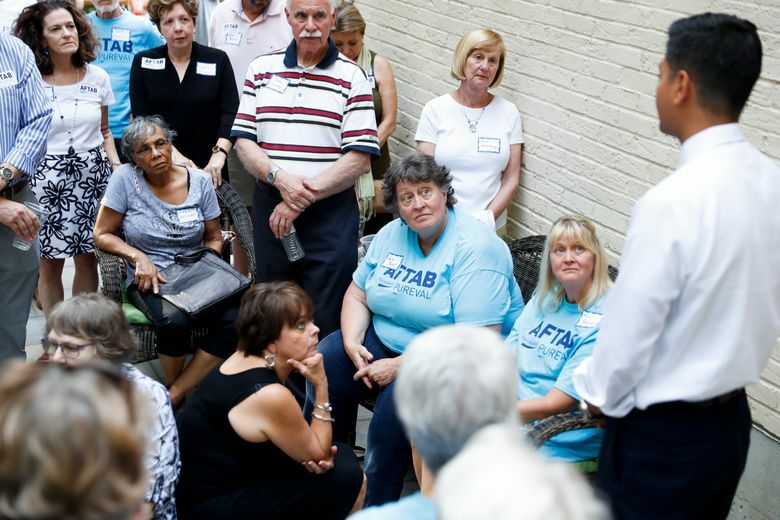 Chabot won his 2016 race with 59 percent of the vote. Their matchup is among dozens of House contests playing out in districts that have largely been afterthoughts in recent elections. It’s these kinds of races — beyond the 25 districts that elected a Republican member of Congress in 2016 despite Hillary Clinton defeating Donald Trump there — that could determine whether Democrats gain the 23 seats they need to retake the House. 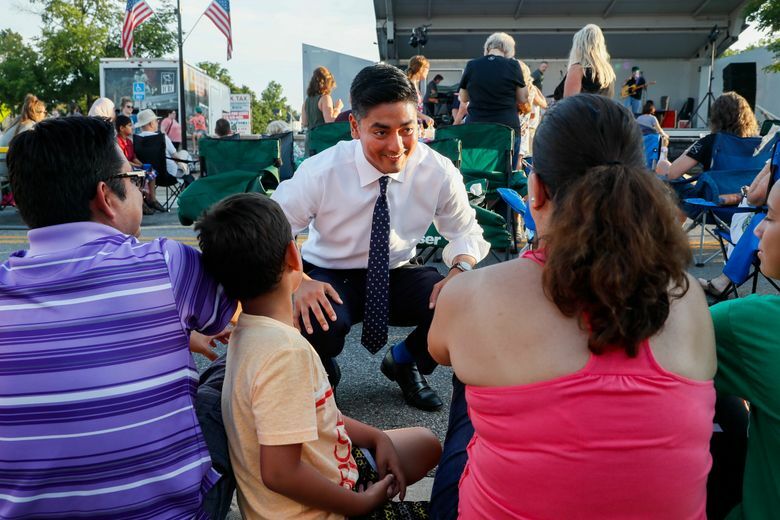 Pureval is among the Democratic hopefuls looking to reclaim districts that span the nation’s small and midsize cities and their surrounding suburbs and small towns — much of it political territory where Democrats were swept away in Republicans’ 2010 midterm romp. Democrats felt encouraged by the tight battle in last week’s congressional special election in Ohio. While Trump claimed victory for Republican state Sen. Troy Balderson, the race against Democrat Danny O’Connor was considered too close to call, with a recount possible. 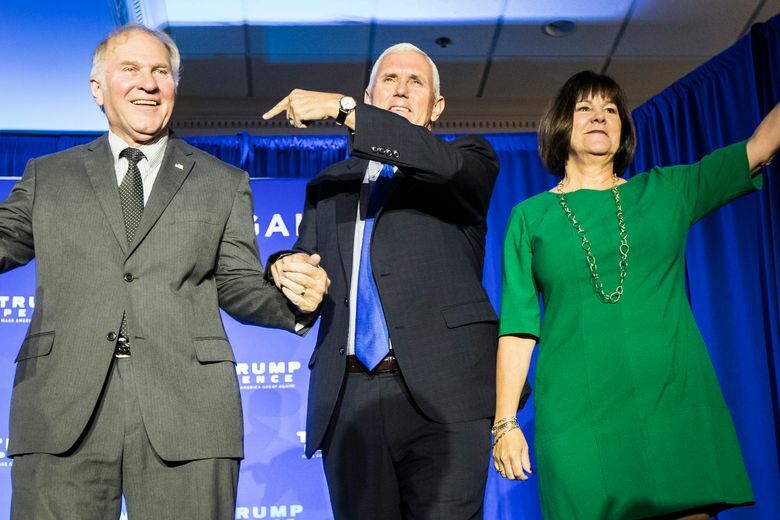 The two will have a rematch in November for the seat vacated by Republican Pat Tiberi, who won by 37 points two years ago. 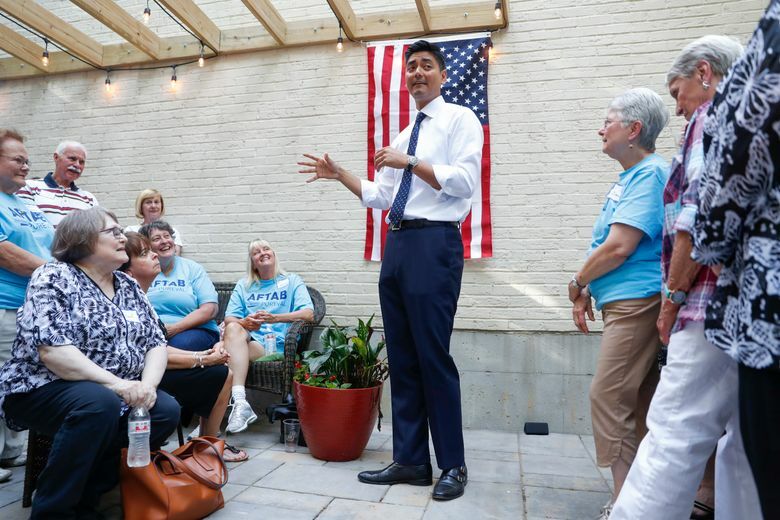 Pureval is among 60-plus names on the Democratic Congressional Campaign Committee’s “Red to Blue” list of candidates the national party believes are its best shots to flip GOP seats. The list is a mix of Clinton-won districts and the next tier of targets. 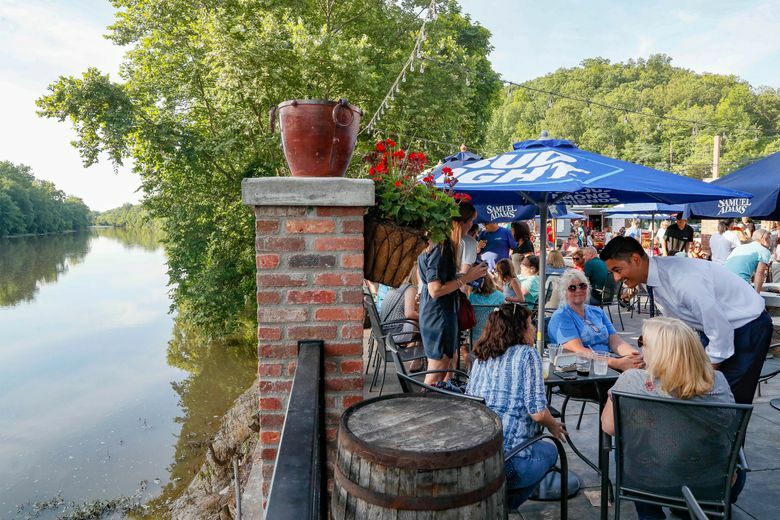 Beyond that list, there are several dozen additional districts the national party and grassroots groups are eying for signs of competitiveness. “When I’ve got children in my backyard that have it worse than some children I saw in Iraq and Afghanistan, it’s time for me to do something about it,” Ojeda says, promoting universal health care and other investments he thinks the government should make in West Virginia. In Omaha, Nebraska, and its surrounding suburbs, Democrat Kara Eastman echoes Ojeda’s policy check list — Medicare for all and a $15 minimum wage — but does it as a nonprofit executive who focuses her efforts on younger, female and first-time voters. 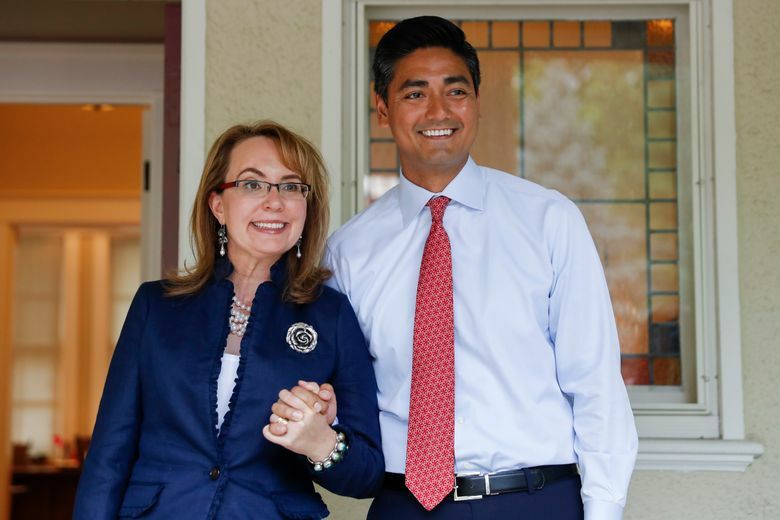 She’s running against Rep. Don Bacon in a district Trump won by just 2 points but where the GOP has held the House seat for 22 of the last 24 years. To win, these Democratic candidates will need some combination of voters who typically back Republicans or who haven’t been voting at all. 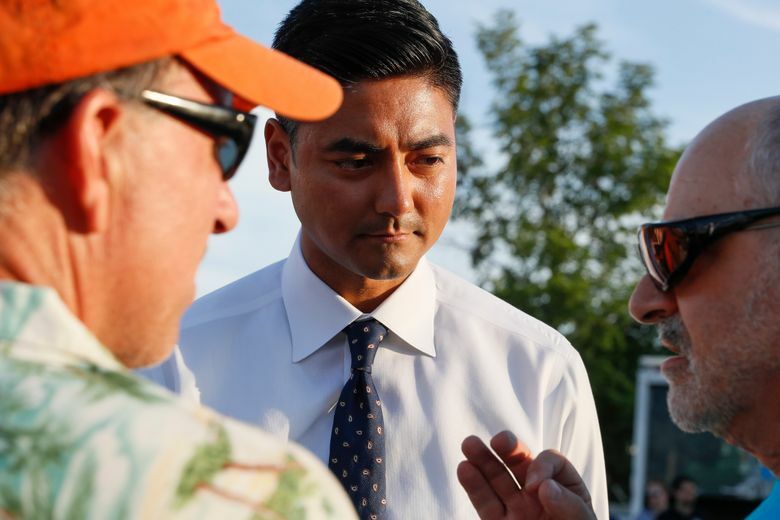 For Pureval, that means coaxing Jeff Sieger, 56, a Republican who met the candidate at a summer festival and came away impressed. Sieger says he’s happy with Trump but thinks Congress could use younger members “who know what’s going on” with digital-age issues like net neutrality. 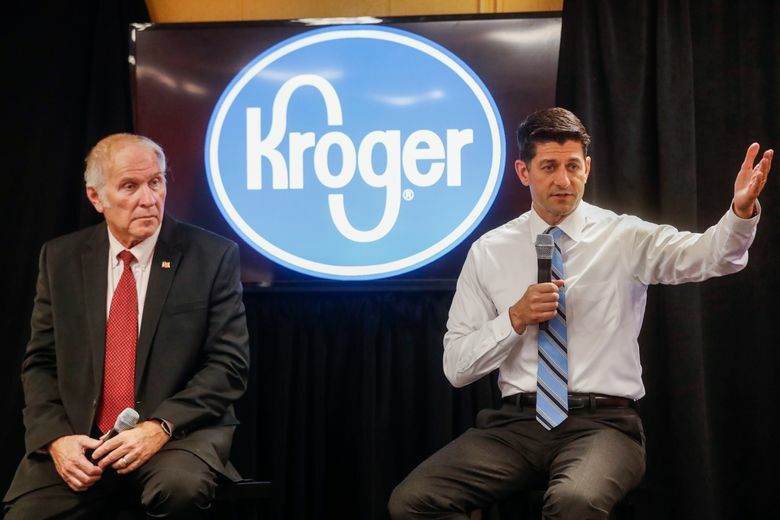 It also could mean steering away from hot-button issues, such as abortion, that remind some GOP-leaning voters why they usually don’t support Democrats. 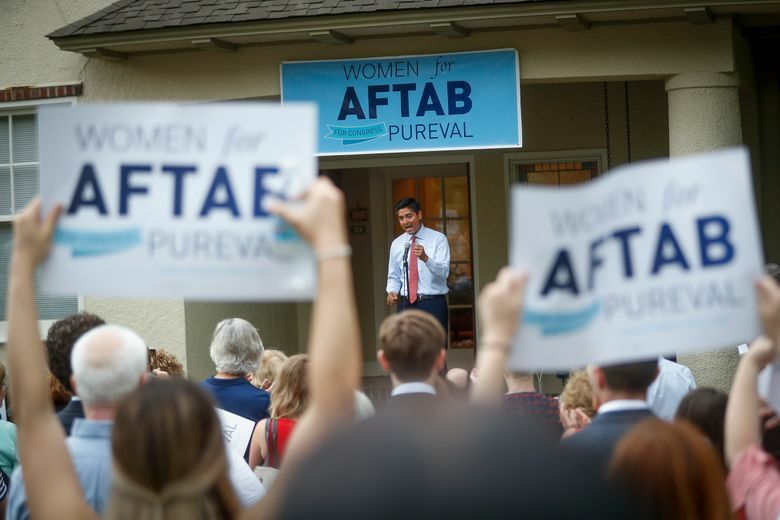 “That’s going to be an albatross around his neck,” Tom Grossmann said of Pureval’s support of abortion rights in GOP-dominated Warren County, added to Chabot’s district after 2010. 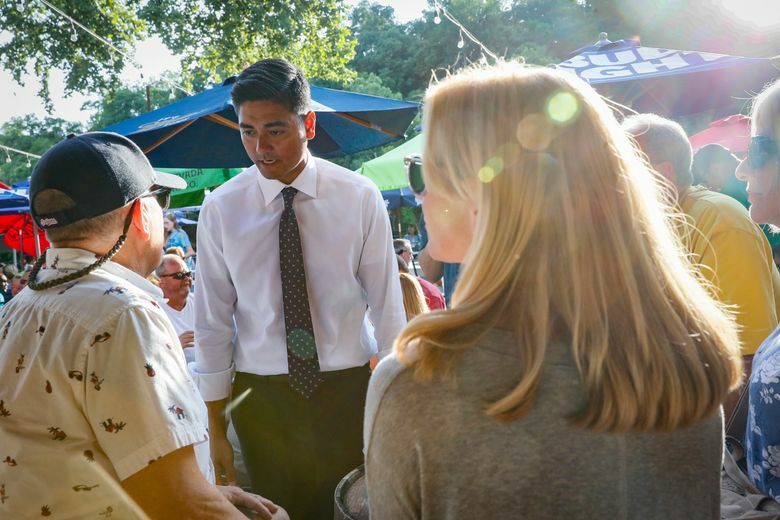 Grossmann, a county commissioner and former county GOP chairman, chatted amiably with Pureval while the Democrat worked his way through a music festival crowd in the affluent suburb of Mason. 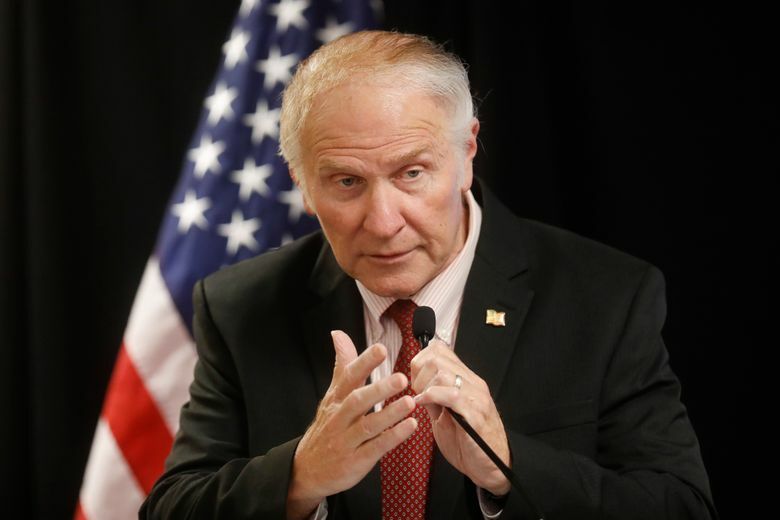 Still, Chabot acknowledged in a recent blog post that his opponent “is raising a lot of money” and that some national prognosticators have rated the race a toss-up. Chabot asked “for any help you can give me” to defeat what he calls a “far-left” foe.